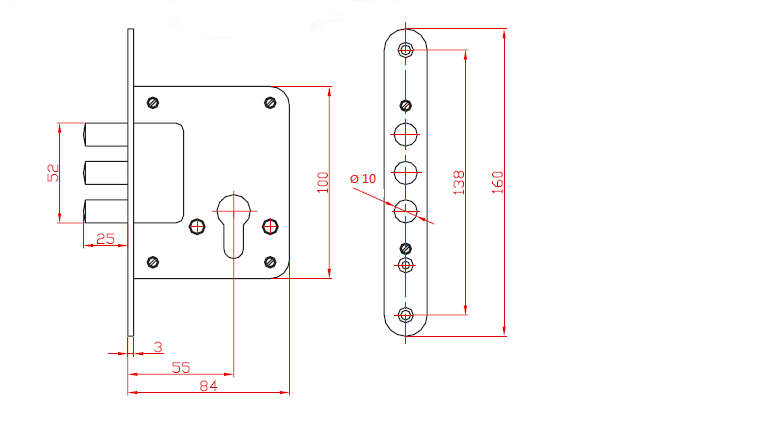 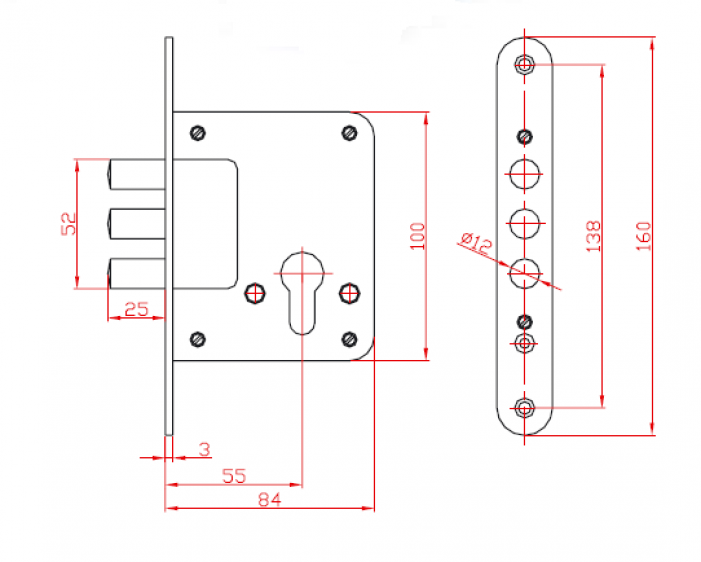 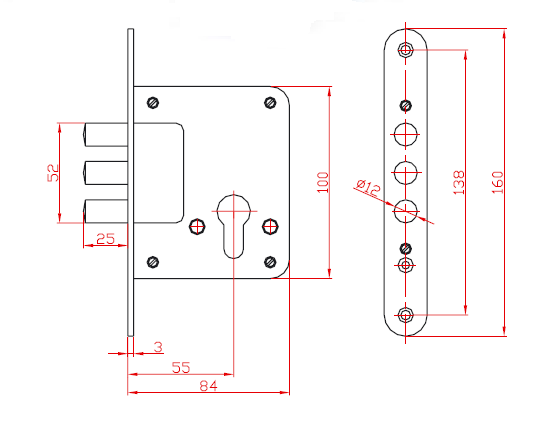 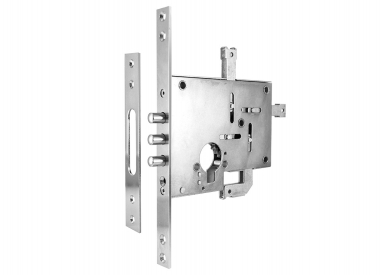 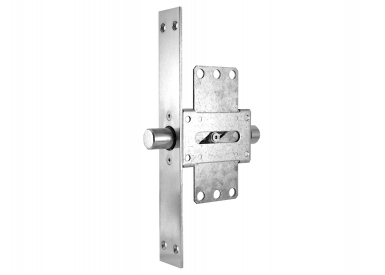 As additional mortise combination lock for wooden and metal doors and as main lock for metal cabinet doors. 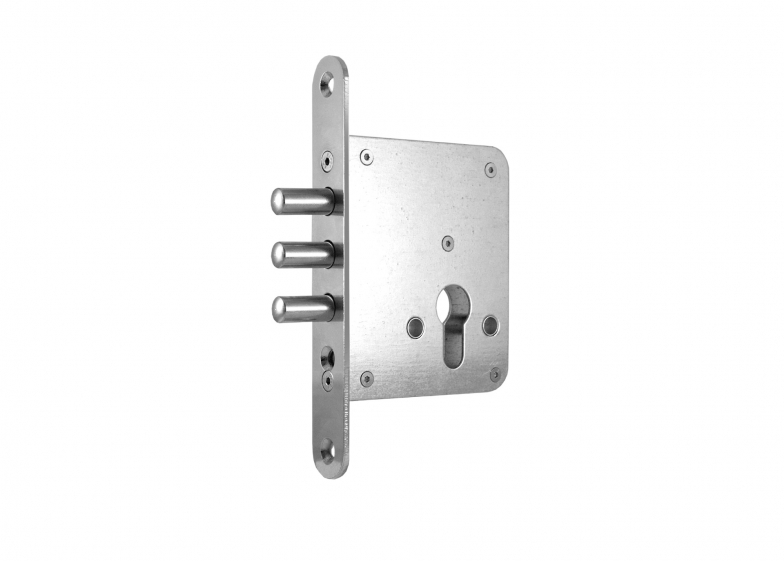 The passive protection of the facilities, homes, offices. 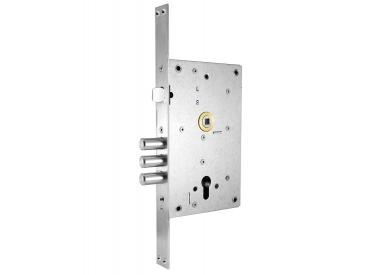 It may be used as the main lock for basements and attics. 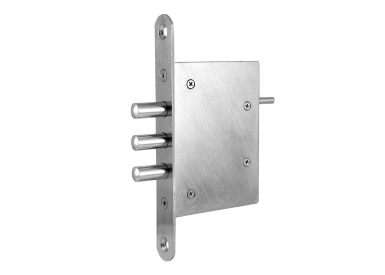 We recommend mounting additional cylinder protection.